The Nevada Space Grant Consortium (NVSGC) announces available funding for 2017-2018 Higher Education: Curriculum Development and Hands-On-Training (HE). Curriculum Development (CD) Focus: The primary focus is to establish new and/or revised courses and materials that infuse NASA-related content within NSHE institutional curricula. We plan to support projects that include development of interdisciplinary classes utilizing or implementing NASA mission directorate content as well as senior design courses and senior research projects. 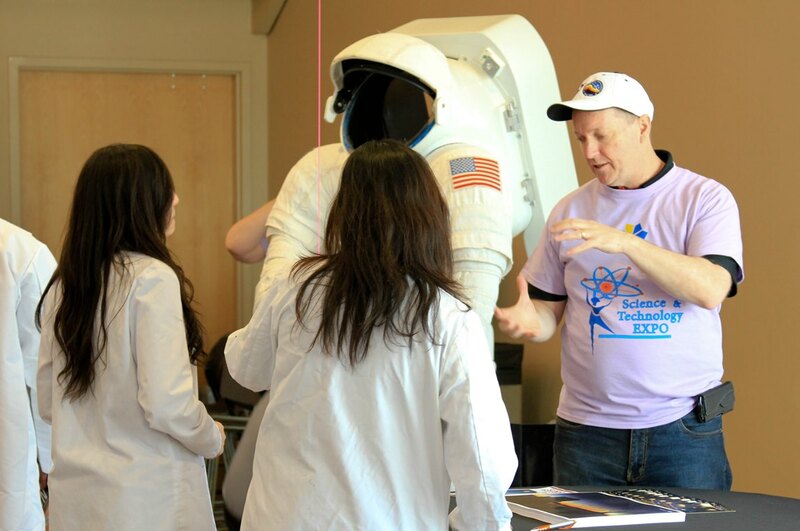 Hands-On-Training (HOT) Focus: The primary focus of this program is to firmly establish new STEM hands-on-training activities that utilize NASA related interdisciplinary content within higher education curricula. Proposals should include authentic, hands-on student activities in NASA-related STEM disciplines. Eligibility: Faculty at any Nevada System of Higher Education institution may apply. Participants receiving direct funding must be US citizens, including: Citizens of Puerto Rico, Washington DC, Guam, the U.S. Virgin Islands and the Northern Mariana Islands. Permanent residents, green card holders, or student visa holders (F, J, or M) are not eligible to receive direct funding. Funding: NVSGC seeks to fund 2-3 projects with a maximum federal contribution of $43,030 each. Due to the requirements of the Space Grant program, a 1:1 institutional match is required on all awarded funds. The total maximum funding amount with match per proposal is $86,060 (maximum $43,030 federal + $43,030 institutional match). Activity period: Proposed activities may occur during the fall 2017 semester through spring/summer 2018. Please read the full solicitation for all relevant details.